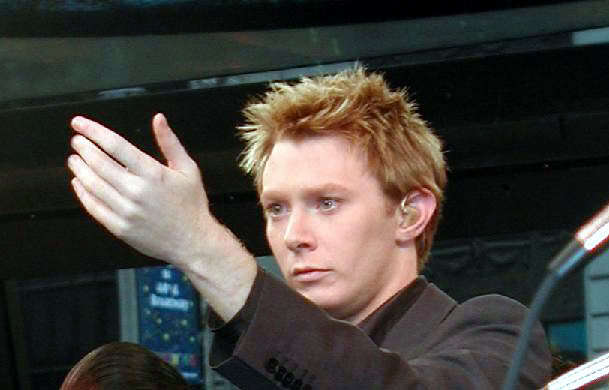 Clay Aiken – Tonight, Tonight! Tonight, Tonight! 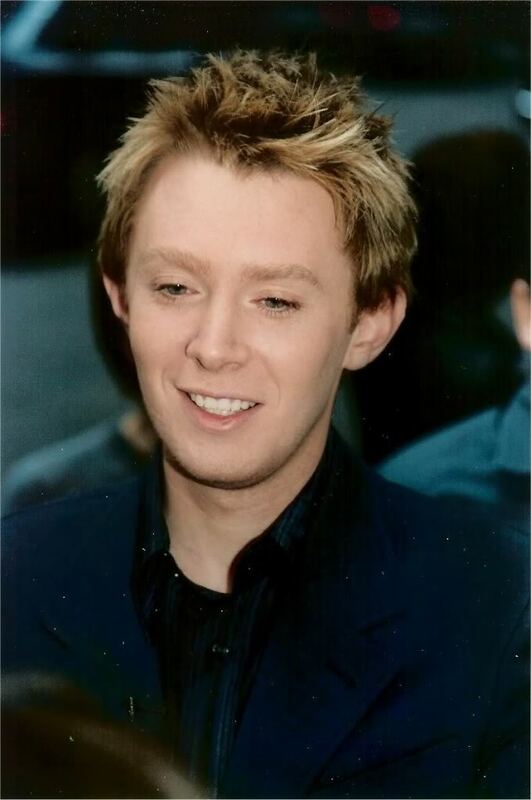 We see Clay Aiken tonight! 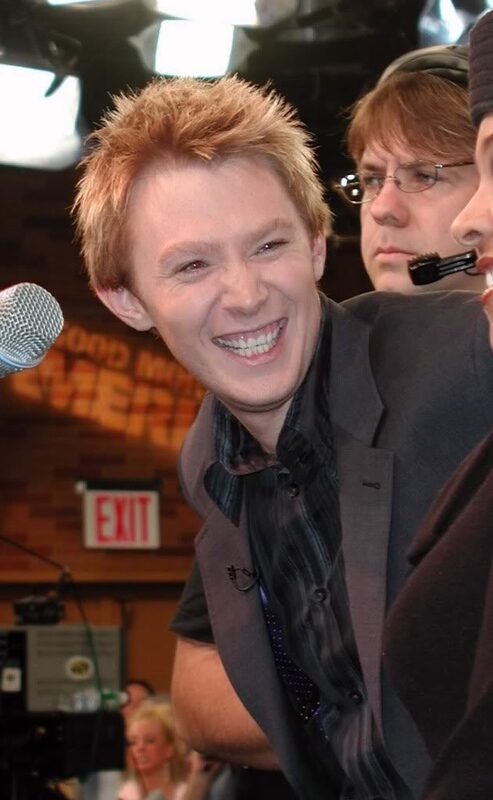 Clay Aiken is coming to you LIVE on HIS Facebook page (Clay Aiken) Today, February 28th at 9pm EST. He’s got some exciting news to share about this year’s Founders’ Gala you are going to want to hear firsthand! 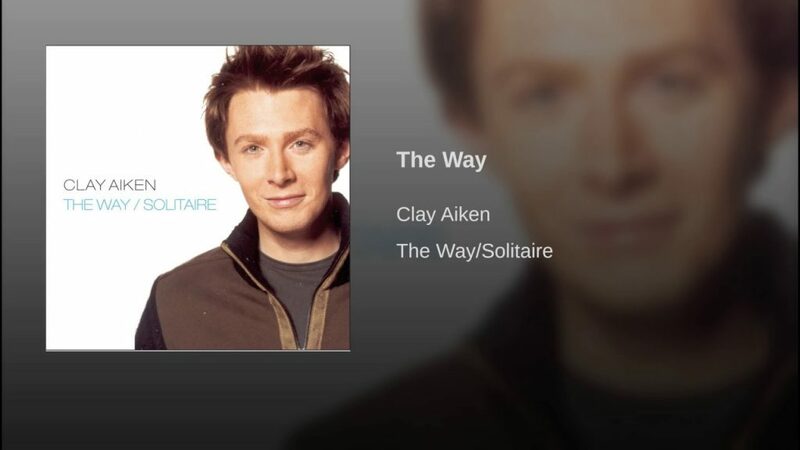 I haven’t listened to Clay sing The Way in quite a while. It is a beautiful song so I thought I might share it with all of you today! 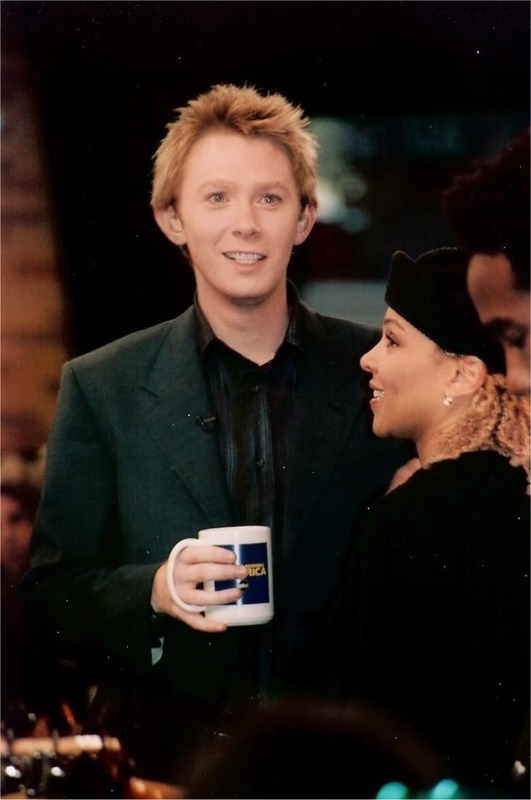 When I hear The Way, I always remember seeing Clay on Good Morning America the day after his first CD, Measure of A Man. It sounded wonderful! The fans on TV saw Clay sing two songs from his album. He performed both Invisible and The Way. 16 years ago and it’s still Magic!! Error: Error validating access token: Session has expired on Tuesday, 21-Aug-18 16:13:01 PDT. The current time is Thursday, 18-Apr-19 06:33:46 PDT.